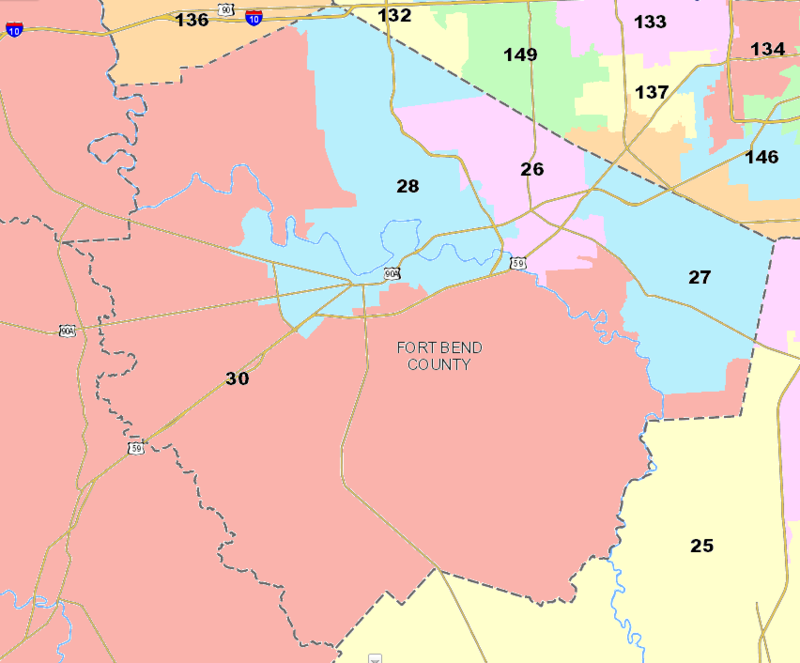 Four Democratic legislators in Harris County have drawn primary challengers this year. Three of them – Reps. Alma Allen, Jessica Farrar, and Hubert Vo – drew opponents who filed at the last minute. None of their challengers can be described as serious. The fourth incumbent Democratic State Rep to have a contested primary is Rep. Gene Wu in HD137, and his opponent announced his intentions early while having a resume that is in line with expectations for this office. 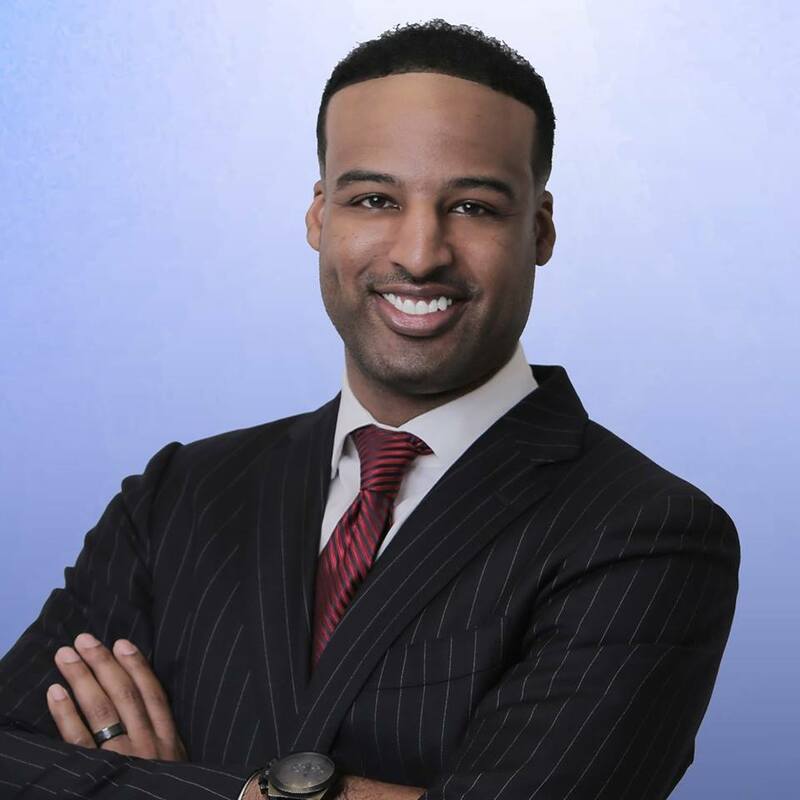 Edward Pollard, who characterizes himself as a “conservative Democrat”, is an attorney and former professional basketball player. 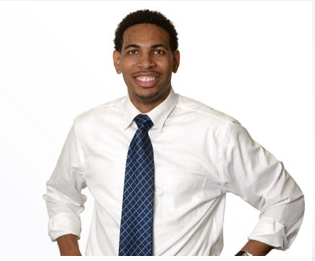 He has served as legal clerk to Harris County Attorney Vince Ryan, legislative aid for State Representative Dawnna Dukes through Sen. Rodney Ellis’ legislative internship program, and as President of the Houston Black American Democrats. He is now in private practice at a small law firm that focuses on civil litigation and governmental affairs. I do all my interviews in advance, sometimes well in advance. This is partly about my availability and partly about how quickly an interview subject gets back to me, but mostly about the reality that this process takes time, and I need to ensure I have enough of it. In this case, I interviewed both Rep. Wu and Edward Pollard during the Christmas break. I interviewed a lot of candidates at that time, because it worked well with my schedule. As I said, this helps me ensure that I can get the job done in a timely fashion, which is a big consideration for a short campaign season like this primary. The Chron makes its second runoff endorsement in a race where its original endorsee failed to make it out of the first round. Whoever wins the race for Texas House District 137 will have big shoes to fill, replacing longtime Rep. Scott Hochberg. The results from the Democratic primary on May 29 cut an impressive slate of candidates down to two, Jamaal Smith and Gene Wu, who will compete in the July 31 runoff. Of these candidates, we believe Jamaal Smith has the greater potential to rise to the level of experience, focus and know-how that this district has come to expect from its representative in Austin. 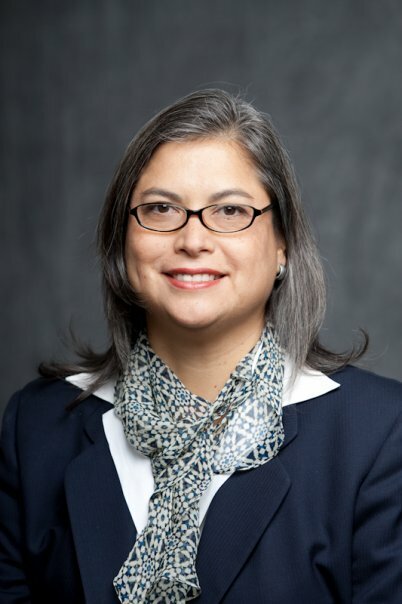 Before running to be the Democratic nominee for this seat, Smith served as policy advisor and community liaison for state Sen. Rodney Ellis, acting as a link between Austin and Houston and helping to craft the legislation that would eventually come to the floor of the Texas House. 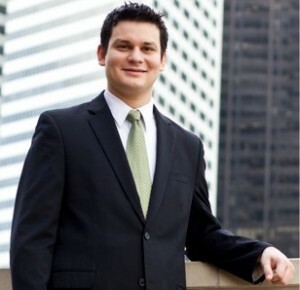 This background gives him experience with the local issues that face Houston, but also the ability to navigate the often byzantine processes of the state legislature. If elected in the fall (the Democratic primary winner will face Republican M.J. Khan), Smith is also well positioned to represent the large Hispanic population in his district. Before working for Sen. Ellis, Smith held various senior positions within the Harris County Democratic Party, where he was known for actively seeking the advice of Houston’s Hispanic establishment. Smith also began his political career serving as legislative director for the late state Rep. Joe E. Moreno, the East End Democrat from District 143. We live in a diverse city, and it needs representatives who can build coalitions out of our multifaceted makeup. Smith promises to be that sort of representative. Unlike their previous runoff endorsement, this one was a choice between two good candidates. I’m neutral in this race precisely because of that – both Smith and Gene Wu would make excellent representatives, and I’ll be happy whoever wins. You can listen to my interview with Smith here, and read the guest post he submitted; Wu’s interview is here and his guest post is here. Stace has more. Endorsement watch: Who’s your fourth choice? The Chron endorses a new candidate for the CD36 Republican primary runoff. Two survivors emerged from the crowded May Republican primary race to fill the new congressional seat for U.S. District 36, one of four new congressional districts added to the Texas delegation in Washington as a result of the 2010 Census. The remaining candidates are Stephen Takach, a political newcomer from Baytown with deep roots in the district, and Steve Stockman, a former one-term congressman who upset veteran Democratic U.S. Rep. Jack Brooks in the 1994 Republican sweep. We urge District 36 Republican runoff voters to cast their ballots for Takach. The runoff winner will face the unchallenged Democratic primary winner, businessman and pilot Max Martin, in November. 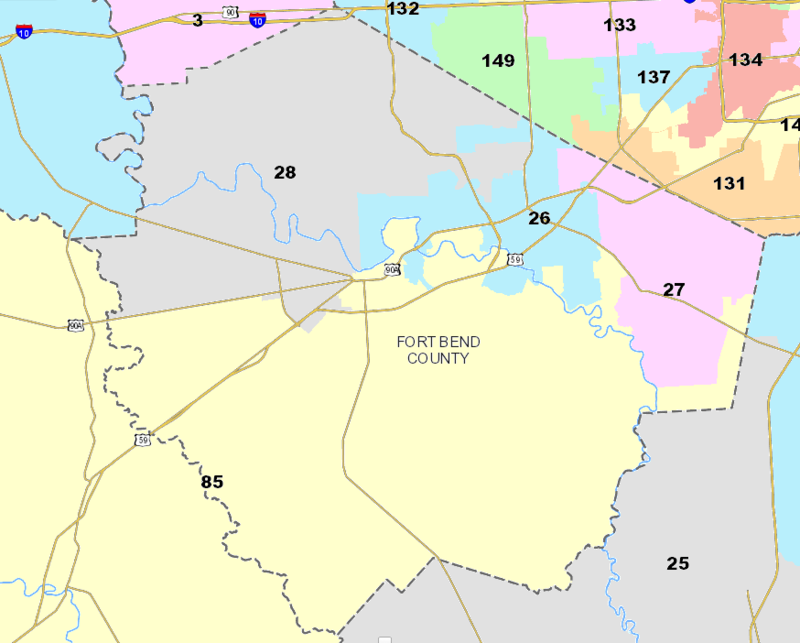 The sprawling district encompasses Newton, Jasper, Tyler, Polk, Orange, Hardin and Liberty counties in East Texas, as well as Chambers County and a portion of east Harris County. Remember, this was the race in which the Chron had made a three-way endorsement for the May primary. As none of those three made the cut, they had to dig a little deeper for the runoff. Given that one of the two candidates left standing was the notorious whackjob Steve Stockman, the choice was easy if not obvious when they started. Hey, you endorse from the pool of candidates you have, not the pool of candidates you wish you had. Of the other runoffs – and I’m going off the top of my head here, so jump in and make whatever additions or corrections are needed – the only other one I can think of where the Chron’s first round choice was eliminated was the HD137 primary, in which the Chron originally recommended Joe Madden. Since the May field was as they called it an “impressive slate of candidates”, their second choice will hardly be a consolation prize. Beyond that, the Chron did not make a choice in CD07, HCDE Precinct 1 Position 6, or Constable Precinct 2, so we’ll see if they get around to it this time. For all the other races I can think of, the runoff candidates include the Chron’s pick from May. On the Democratic side that includes Paul Sadler and Cindy Vara-Leija; for the GOP that includes David Dewhurst, David Medina, and Carl Pittman. Again, if I’ve missed anyone, let me know. I come from a family of educators. Four out of five of my aunts were teachers, and my wife is currently working on her Doctorate in Education. I was made to understand from an early age the power and promise of basic and higher education. In my campaign to become the next State Representative from District 137, an area that covers most of Southwest Houston, I have made education the core of my message to voters. I know that good, accessible, and affordable education options can be the silver bullet to solving some of the other issues which my District faces, including crime and low levels of economic development. For-profit colleges such as Everest Institute, University of Phoenix, and Sanford-Brown College have come under scrutiny recently because of their excessive tuition prices, overreliance on public money, and deceptive – at times criminal – recruitment practices. According to a federal investigation led by Sen. Harkin of Iowa, the number of students at for-profit colleges has grown from 553,000 to 1.8 million, an increase of 225%. At the same time, employment rates for graduates of these schools are dismal, with unemployment rates hovering around 23%, more than twice the national rate. Currently, 25% of for-profit school graduates default on their student loans, making up 44% of all defaults. Most egregiously, these schools charge 6 to 10 times more for similar programs at local community colleges. It’s easy to see why the Wall-Street-traded parent companies of these colleges (Kaplan Inc., Corinthian Colleges, the Apollo Group, etc.) collectively earned 2.7 billion dollars in profits in 2009 alone. Over 90% of the revenue earned by these businesses comes from federal tax dollars, effectively making these companies highly profitable and terribly ineffective government contractors. Unfortunately, Southwest Houston is home to dozens of these predatory institutions, including American Intercontinental University, Westwood College, Texas School for Business, and Everest Institute. They target low-income students, single mothers, and veterans through aggressive recruitment and marketing programs. Allegations made in a Government Accountability Office report include recruiters harassing prospective students, entering false data to reach recruitment quotas, and attempting to make applicants sign a contract of enrollment before speaking to a financial counselor. An undercover GAO prospective student received over 180 calls in one month, some as late as 11 pm, after signing up for a college information website. Along with these recruitment practices, for-profit schools are doing a disservice to students in Southwest Houston by charging exorbitant prices for their programs. We can put these types of schools out of business and meet the educational needs of the residents of Southwest Houston by bolstering the availability of affordable public higher education. For example, tuition for the popular Medical Assistant program at the Bissonnet Campus of Everest Institute costs $17,023, while the same program at HCC’s Coleman Health Professions campus costs a total of $2716. That’s a premium of 526% at the private institution. Moreover, students at HCC likely will not borrow to attend the program, as Pell Grants are more than enough to cover tuition, books, and living expenses. The problem, and one of the primary reasons these colleges are able to continue to prey on low-income students, is that HCC does not have sufficient funding to offer enough courses to meet the demand from non-traditional students. Southwest Houston is especially hit hard because while for-profits have dozens of campuses, HCC only has two – one in Alief and the other in Gulfton. If elected to the Legislature, I will push for state funding to open a career education-focused HCC campus in the heart of Southwest Houston, one that directly competes with the for-profit colleges. The campus will provide training for careers most needed in the current economy including physical therapy and information technology. I will work with HCC and with other organizations to increase awareness of these programs, and to make sure that the enrollment and financial process is streamlined. Lastly, I will propose legislation to increase state oversight of the recruitment practices of for-profit colleges. The future of Southwest Houston will depend greatly on the quality of the higher education it provides to its residents. As State Representative, I intend to make it as great, as accessible, and as affordable as possible. Jamaal Smith is a candidate for State Representative in House District 137 in Southwest Houston. Before I became involved in politics, I learned that there are real people in our communities who need hands-on assistance, people who are desperate for others to help lead them out of poverty. Beyond the typical political rhetoric of what we would like to see government do (or, in the case of some, not do) for people, it should be very evident that in order to accomplish progressive ideals, more work is needed in the community on a one-on-one basis. One example that always reminds me that our battle against poverty does not end at the statehouse is that of Yolanda (whose name has been changed here for the sake of respecting her privacy). Helping people like Yolanda is why I chose a path of public service. I believe that government has an active role in helping people achieve upward mobility. However, my life in Southwest Houston has shown me that accomplishing progressive goals require more than just government action. Southwest Houston has one of the lowest voter participation rates in Harris County because a large percentage of the population consists of non-citizen immigrants and the working poor. Their voices are often ignored in the political process because they cannot vote or do not have the means to contribute financially. Yolanda was an unusually quiet student when I first met her in the Skills for Living program. Most of the adult students there were shy at first, but joined in once they realized that they had similar life stories. But Yolanda seemed more reluctant to share her life with the rest of the class. Unlike many of the other students, Yolanda was employed, and had been with the same trucking firm for nearly 19 years. She eventually confided in us that she was embarrassed that she could not provide a better life for her children. I was a volunteer mentor and teacher in the program, and we helped Yolanda change her life. Yolanda was fresh out of high school when she was hired at the company. She had planned to go to college after saving up a little money. However, she became pregnant at 19, and had to keep working because her husband didn’t make enough to support the family. Shortly after their second child was born, her husband simply left one night and never came back. In one of our first exercises, we pored over each student’s finances, looking for areas to make improvements. When I reviewed Yolanda, one single item jumped out at me. 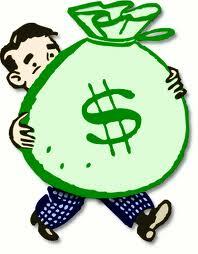 Why would a person who had been working at a company for 19 years make so little money? What Yolanda explained shocked me. In all those years, Yolanda had never once gotten a promotion or a merit raise. Despite the fact that she now trained the people who would become her supervisors, Yolanda had never asked for a raise or promotion. She felt that she was not worthy of one because she lacked a college education. More importantly, she was worried that she would be fired if she ever asked because she was “just a secretary.” We worked with Yolanda and the other students every week for several months. We fixed their resumes; coached them on interview skills; taught them how to ‘market’ their experience; and Dress for Success even provided them with proper business attire. Yolanda’s final task was to accomplish her own goal of getting a promotion. While we had helped Yolanda with her anxiety, it was hard for her to shake nearly two decades of self-doubt and fear. But she knew that she had to do this because she wanted her kids to have a better life. In our next class, the students who had successfully completed their objectives shared their stories. I could already see that Yolanda was beaming with pride. She said that when she met with her boss, she told him she wanted to be promoted and he simply said ‘yes.’ She never even had to use any of the approaches or strategies that we practiced. Her boss told her that he had thought that she wasn’t interested in taking on more responsibility and that she just liked her low level position. Yolanda was given a promotion, nearly doubled her salary, and was put on a track to ascend further up the company. The more important lesson here was not for Yolanda; it was for her children. Her two kids, now young adults, saw their mother succeed through hard work and self-marketing. Yolanda not only began her climb out of poverty, but she taught her children to never fall into that same trap. We’re only a few months away from another November election. But, as much as we may love the legislative fights or savor the electoral victories, I believe that the bigger accomplishments are not what we can see on 24-hour cable news or the front page of the newspaper. Our real goals are people in our communities. Being ‘progressive’ should be more than just a label, it should mean that a person takes personal responsibility in their community to make sure no one is left behind. 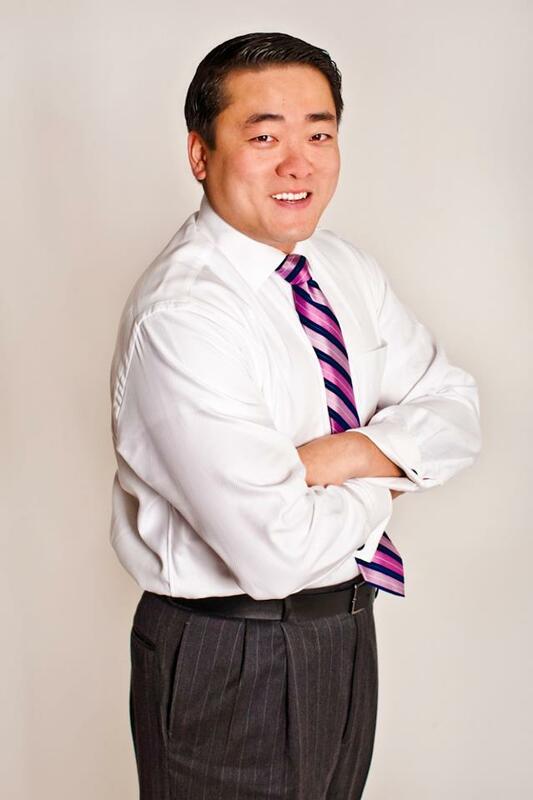 Gene Wu is a candidate for State Representative in House District 137 in Southwest Houston. The Chron picks Joe Madden as their preferred candidate to succeed Rep. Scott Hochberg in HD137. In the Democratic primary on May 29, an impressive slate of candidates has come forward to run for Hochberg’s seat representing the 137th District in the Texas House. But one would be hard pressed to find a first-time candidate more knowledgeable about how Austin works than Joseph Carlos Madden. If elected in the fall (the Democratic primary winner will face Republican M.J. Khan), Madden would be a freshman representative, but one with years of legislative know-how in his portfolio. Currently serving as chief of staff for Rep. Garnet Coleman and as executive director of the Texas Legislative Study Group, Madden has a thorough familiarity with the bills that end up on the House floor, and the often byzantine methods by which they get there. During an interview with the Chronicle editorial board, Madden described in intricate detail the process of working with both the Perry and Obama administrations to improve managed health care in Texas. Anyone who can successfully help build bridges between camps as diverse as Gov. Perry’s and the White House demonstrates a talent much needed in Austin. They specifically cite Jamaal Smith as one of that impressive slate of candidates. I certainly agree it’s a strong field and a tough choice. Bloggers were divided on this one – BOR went with Madden, but Stace endorsed Smith and Greg is on Gene Wo’s team. Carl Whitmarsh announced his support of Madden to his email list on Thursday. With four quality candidates, this race is highly likely to go to a runoff. We’ll see how supporters reorganize themselves after the first round. My interview with Madden is here, with Smith is here, with Wu is here, and with Sarah Winkler is here. Completely unrelated to this except that it also appeared in yesterday’s paper, the Chron also endorsed Leslie Johnson in the GOP primary for Harris County Attorney. We recommend a vote for Johnson in the GOP primary. 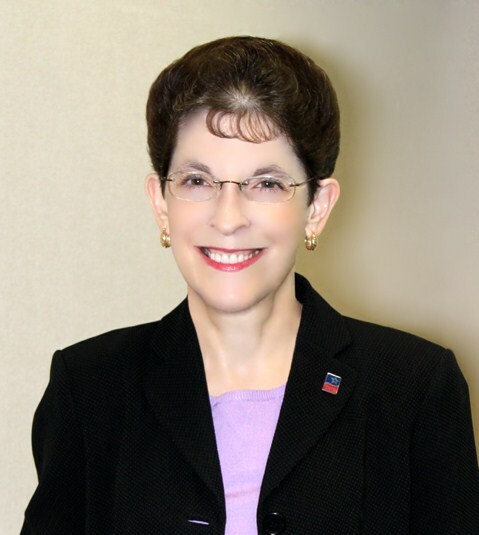 Her experience in the County Attorney’s Office, serving under both Michael Fleming and Mike Stafford, and her private practice experience as a litigator, are impressive credentials that tip our endorsement in this primary in her favor. Talton, her opponent, practices in the Woodfill Pressler law firm headed by GOP County Chairman Jared Woodfill. Interestingly, he is one of three attorneys from that relatively small firm running for office in the GOP primary. It seems to us that Harris County voters deserve a choice of candidates and officeholders from a wider political and intellectual circle than that. They don’t say who else is connected to Woodfill like that and I’m too lazy to look it up. I just thought it was interesting that they’d go out of their way to mention that. Obviously, I have no dog in this fight, and I’ll be pushing the button for Vince Ryan in the fall, but I will once again note that Johnson was a late filer in this race and that it interests me that someone who might not have been a candidate at all has gotten so much establishment support. I can’t think of another such candidate in a race that wasn’t affected by redistricting.